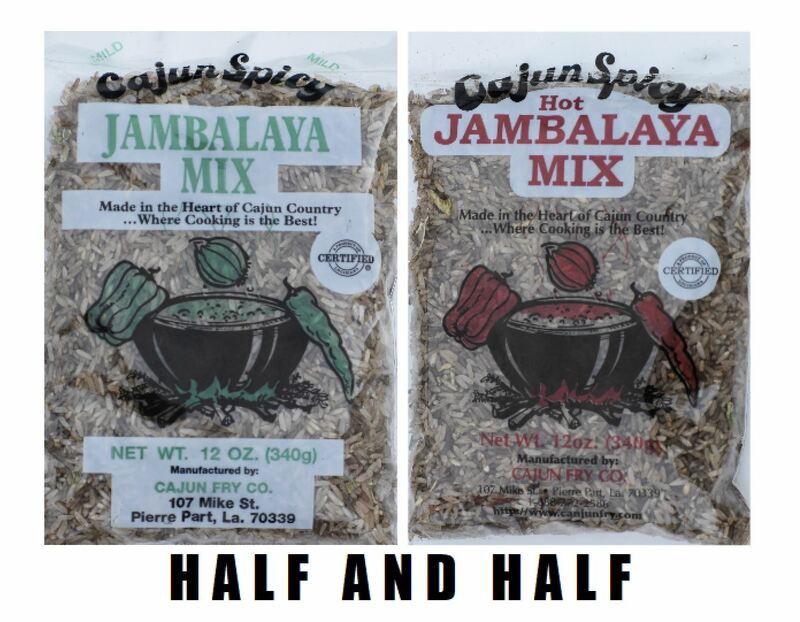 Can’t decide if you want hot or mild jambalaya? We now offer a half and half box! 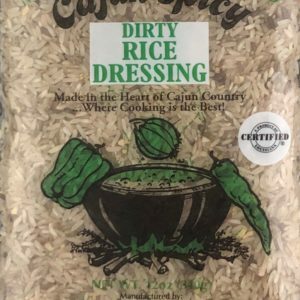 In this box, you get 5 – 12 oz. 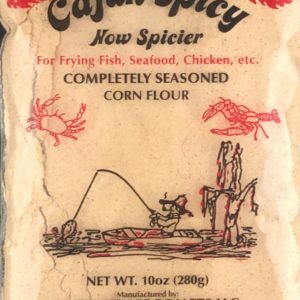 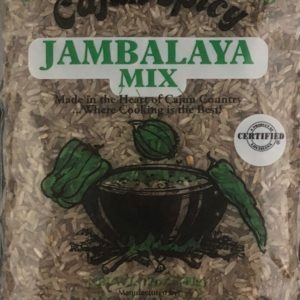 bags of mild jambalaya and 5 – 12 oz. 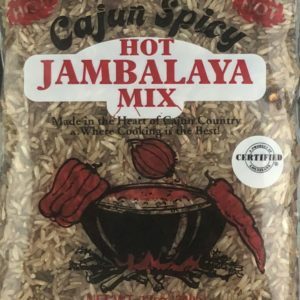 bags of hot jambalaya!